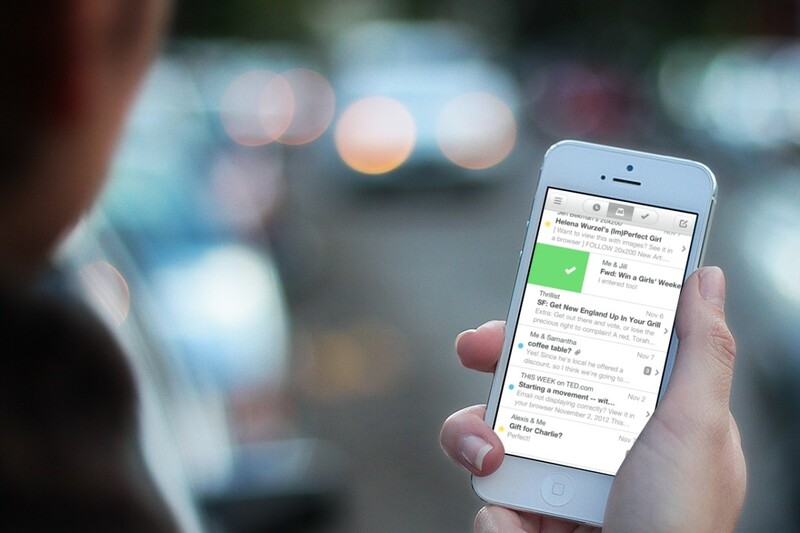 Remember the Mailbox app? This is such an interesting e-mail client, for which many of you “stood” in the e-queue to get the app one of the first. Someone was waiting for a few weeks, but then the service still opened the registration for everyone. Unfortunately, for a while. Launched in 2013, the app was purchased cloud services Dropbox for $ 100 million. It would seem, here it — now the client will be one of the best email solutions that the developers have even launched beta testing for OS X. 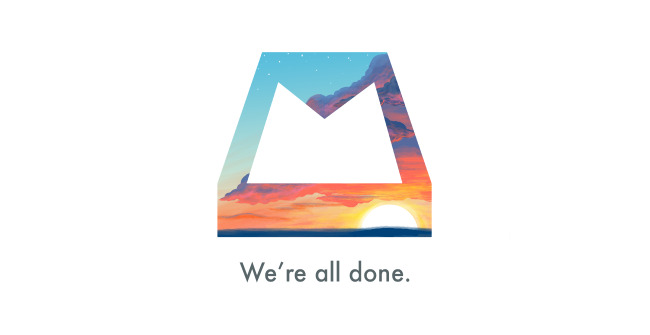 But the dreams have remained dreams: today Dropbox announced the closure of the Mailbox. Mailbox will no longer be served from the 26th of February next year. User data will be deleted a month after that. Together with the client will close the service Carousel to organize your data in Dropbox. What I did to Dropbox, very similar to the behavior of Google to buy the company to close. One example is the cessation of support for client Sparrow for iOS and Mac. It happened just after the deal with the largest search engine. So if you were hoping for the release of Mailbox for OS X or use it on a regular basis, it’s time to look for alternatives here.